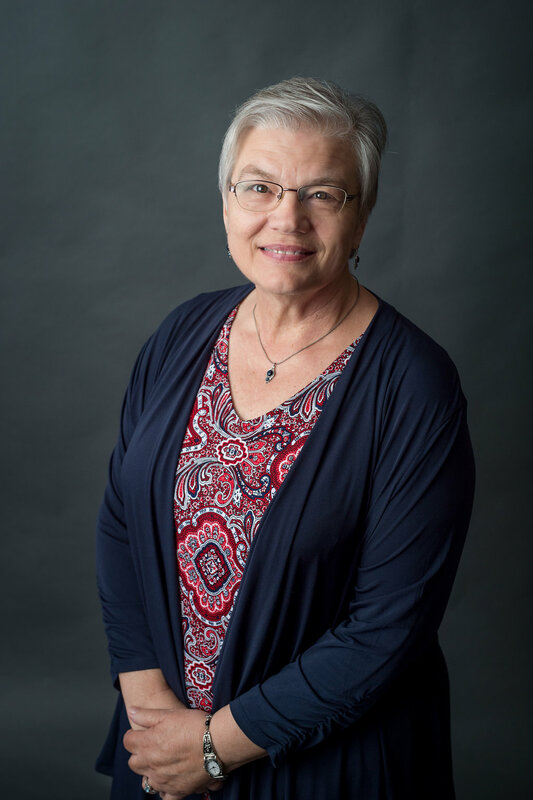 Janelle has worked for Agri Affiliates in the Kearney office since 1989 as the appraisal and real estate brokerage assistant as well as the Kearney office technical support provider. Janelle and her husband Dan have four adult children and six grandchildren. In her spare time, she enjoys quilting, scrapbooking, remodeling and repurposing, attending bible study, and volunteering.